Professional, trustworthy, unique spiritual psychic medium in providing you with clear, valuable spiritual insight, direction and clarity. Open up your mind reach out and allow the guidance to reclaim and empower you. Uplift & invigorate yourself, enhance your journey to the greatest capacity leaving you feeling revitalized and anew. Leanne is a very gentle person, a born psychic intuitive whose readings via tarot brings harmony, peace, love and guidance, answering your questions and leaving you content. 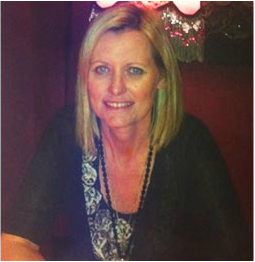 Leanne is a gifted clairvoyant with an inherited ability, assisting clients with accurate and honest readings. She wishes to bring peace and comfort to her clients. Kathleen was approximately 7 years old when she first connected with spirit. 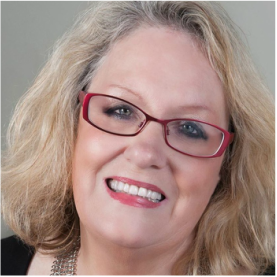 Now with over 40 years’ experience Kathleen is a high vibrational Intuitive Channel, Medium, Aura Seer, and reads Tarot Cards to give you the messages from your Guardian Angel, Guides, Angels and Loved Ones. 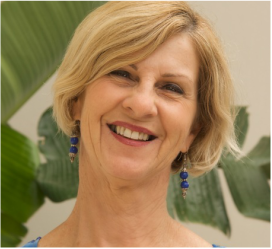 Kathleen also practices high vibrational Energy Healing with certificates in Pranic Healing, Crystal Healing, Star Being Shakti Healing, Driana Tibetan Spiritual Energy Healing, also using hand held crystal bowl sound vibration healing to help you to glow with your inner peace. Enjoy a reading with Kathleen to answer your personal questions. 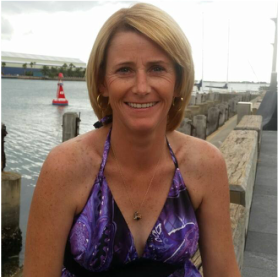 Crystal is a Galactic and Angelic Channel and Healer, Psychic consultant, Mystic, Metaphysical Teacher and Author. 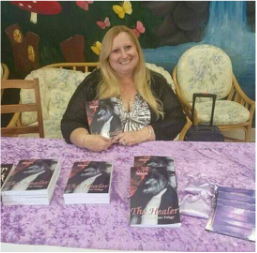 She has written more than 20 books – both fiction and Spiritual, along with 5 sets of Oracle cards, 3 Healing modules and a meditation CD. 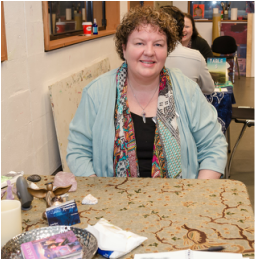 She has been Psychic reading for others since age 15, and reading professionally for 28 years. Her focus is on helping to facilitate Personal Empowerment, Healing, Peace and Spiritual Tranquility to your life. Crystal specialises in Past Lives, Angelic communications, Guidance and Insight on your Life Purpose and Tarot. 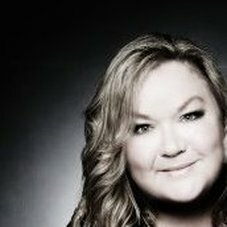 Loretta is a medium who reads through 'seeing' or feeling when connecting with spirit. She will use cards during a reading if guided to do so . Loretta's wish is to encourage belief in yourself and your journey through your connection with loved ones. 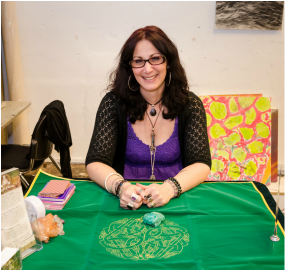 Terri reads holistically using her tarot cards and her senses. Messages come to her through sensations of hearing, feeling, tasting, scents and understanding. She finds that loved ones often call to her with memories that are both significant and insignificant to the readee, but ones that only they fully understand the importance of. She has learned that our loved ones never lose their sense of humour - often making us laugh and cry at the same time! They want to convey their joy at being able to contact you and show that they are still with you and watching over you by acknowledging significant events in our lives. Come and enjoy the love and laughter.